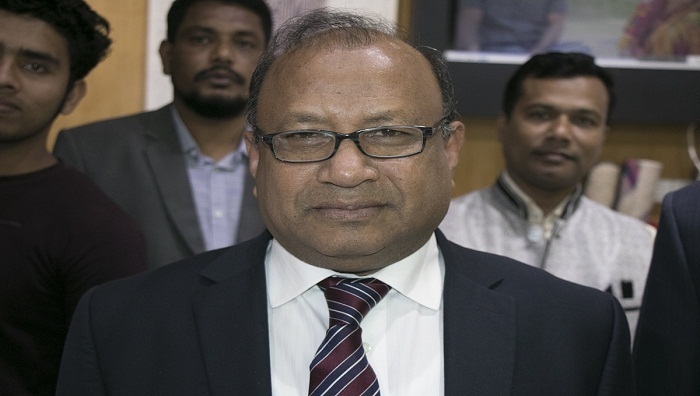 Local Government, Rural Development and Cooperatives Minister Md Tajul Islam on Friday said the next five years will be the crucial years for the Bangalee nation to stun the world. “The next five years will be five startling years for the Bangalee nation -- five years to stun the entire world. All the civic amenities for improved life will reach everywhere – towns to villages,” he said while talking to reporters on the Manoharganj upazila parishad premises. Mentioning that their aim is to build a developed Bangladesh under the leadership of Prime Minister Sheikh Hasina to materialise the dreams of Father of the Nation Bangabandhu Sheikh Mujibur Rahman, the minister said they will reach that target. “The living standard of the people living in villages will have to be improved to build a prosperous Bangladesh. It won’t be possible to build a developed country only through the development of cities unless we develop villages,” he said. This was Tajul’s first visit to his constituency (Manoharganj-Laksam) after taking oath as a minister. The minister later offered fateha at the graves of his parents at Pomgaon village in Monoharganj and exchanged views with local Awami League leaders and activists.